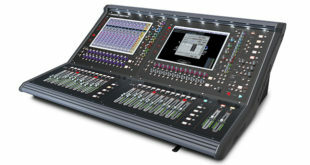 Company's compact digital console proves to be the ideal travel companion for Chris Marsh ? Sheeran's front of house engineer. Chris Marsh, front of house engineer for Ed Sheeran, has been using a Digico SD11i digital mixing console throughout the singer-songwriter’s ongoing world tour. 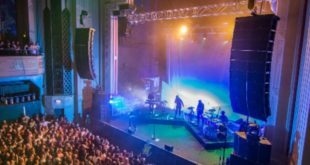 The award winning artist has performed to sell-out crowds in Australia, the United States and across Europe recently, with the SD11i proving to be Marsh’s ideal mixing solution. Marsh wanted a console that would give him all the sonic and functional advantages of the SD7, but in a smaller, more affordable package. “The SD11i was the perfect solution,” Marsh revealed. 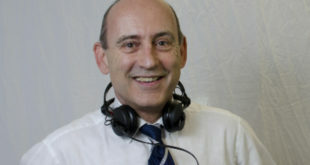 “It had just come out when I was specifying the tour and it’s brilliant. Sonically it really is everything the SD7 is, but in a much smaller package. It feels the same, it sounds the same, the mic pre amps are the same, the EQ responds in the same way, but with the right level of I/O for this tour.